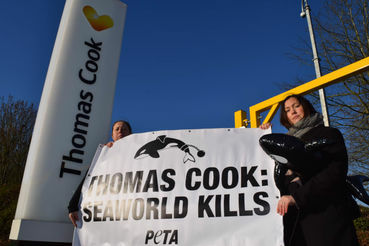 By suspending online promotions of SeaWorld, Thomas Cook has shown that it understands that holding orcas captive for entertainment is unacceptable. Great news! Activism and social media are key in this kind of success! Thanks Lone for sharing the link, Great news!